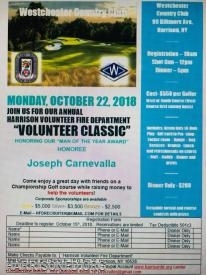 The Harrison Fire Department is looking for persons interested in becoming Volunteer Firefighters. 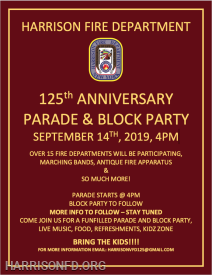 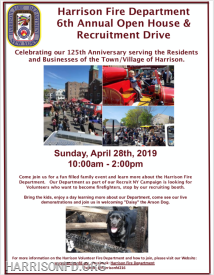 If your interested in serving your community, being part of a big family, riding on some really cool Fire Apparatus, training and learning to become one of Harrison's Bravest, then let us know. 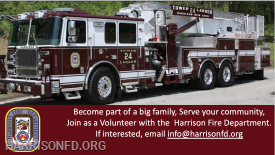 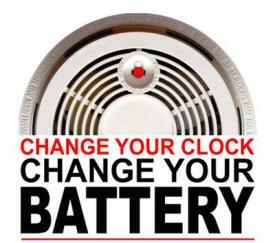 Contact us at info@harrisonfd.org.